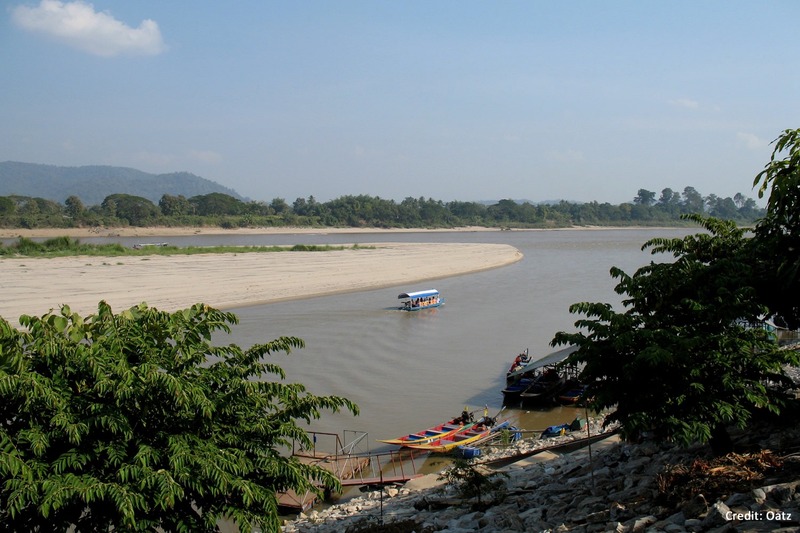 About: Phase 1 of the Development Plan of International Navigation on the Lancang-Mekong River (LMDP) aims to improve navigation in the Mekong mainstream from the Golden Triangle to Luang Prabang. Projects include the development of three cargo ports at Xiengkok, Pak Beng and Luang Prabang in Laos; the improvement and maintenance of 146 rapids and shoals; and the construction of four emergency response and rescue ships and 1199 aids to navigation. 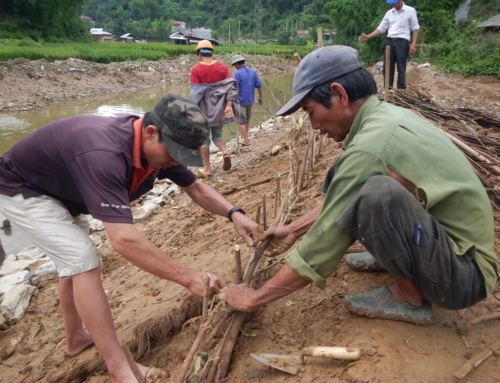 The environmental study aims to engage riparian communities, MRC member countries and local government in an exploration of the potential environmental impacts of the LMDP, and to support Mekong countries in ensuring that potential impacts of the LMDP are managed through appropriate enhancement and mitigation measures.